Risk is a four-letter word that prudent investors do not ignore. 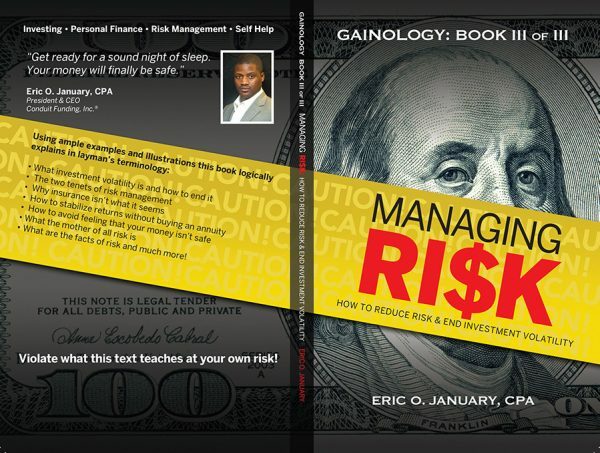 Exposure to risk causes that eerie feeling that keeps “investors” awake at night, worrying that their money isn’t safe. 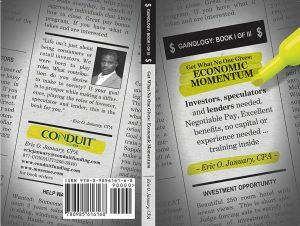 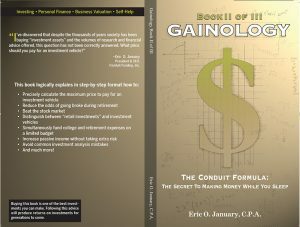 In six easy-to-understand chapters, Eric January explains exactly what everyone must know to finally defeat investment volatility by managing risk properly.